Our first event for 2019! 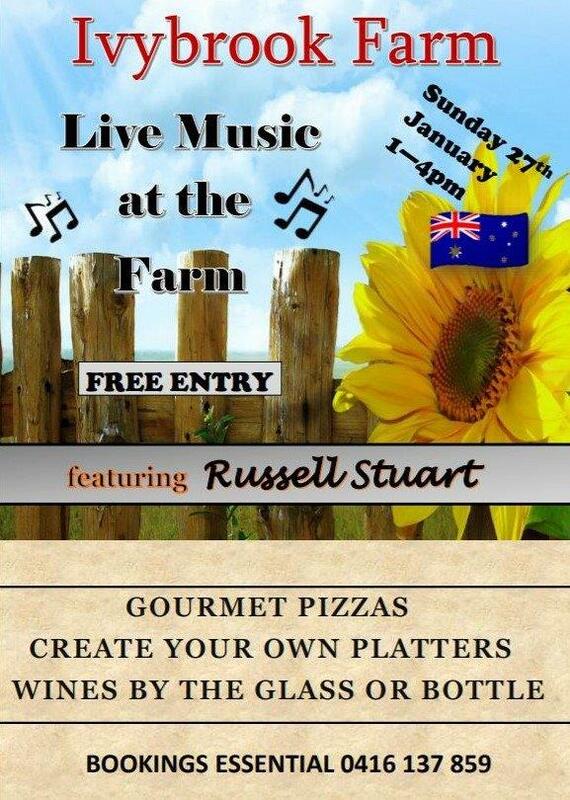 Come,relax and unwind in our old historic barn/cellar door or spread out on the lawn. © Copyright 2013 Ivybrook Farm. All Rights Reserved.